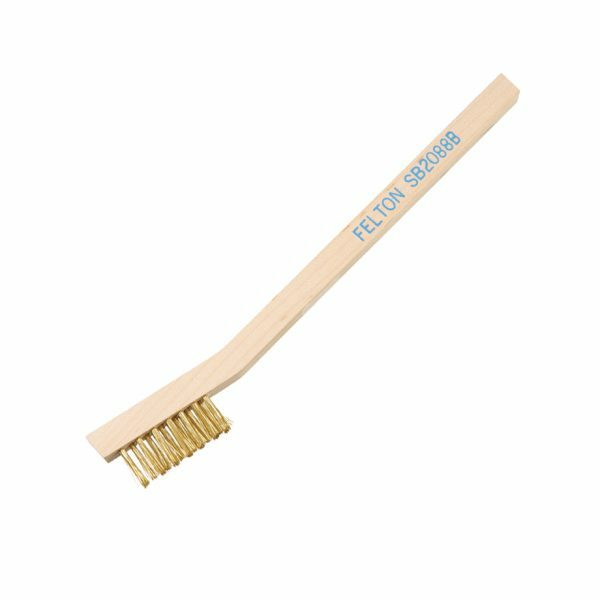 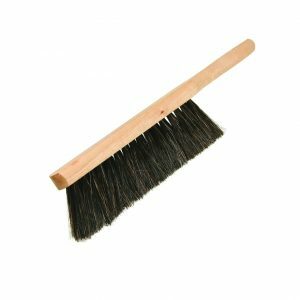 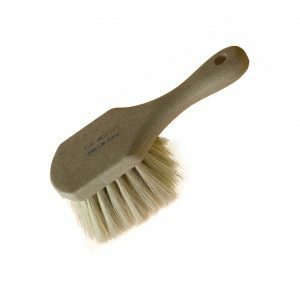 Felton’s small cleaning brush is the ideal multi-application small wood handle cleaning brush. 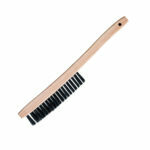 Available in wood or plastic handle, and with stainless, brass or nylon filament to fit a variety of applications. 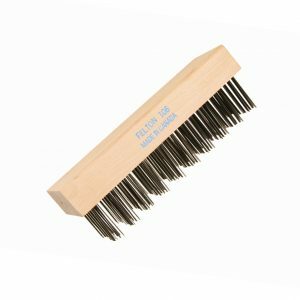 Popular in the Farrier Industry. 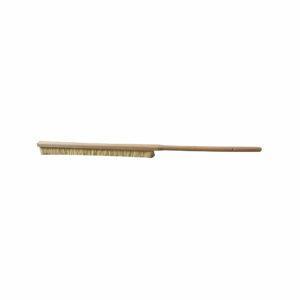 Felton’s small cleaning brush is the ideal multi-application small wood handle cleaning brush. 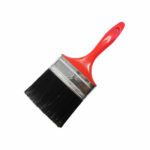 Highly used in the farrier industry.